We just marked ten years since my daughter’s diabetes diagnosis. 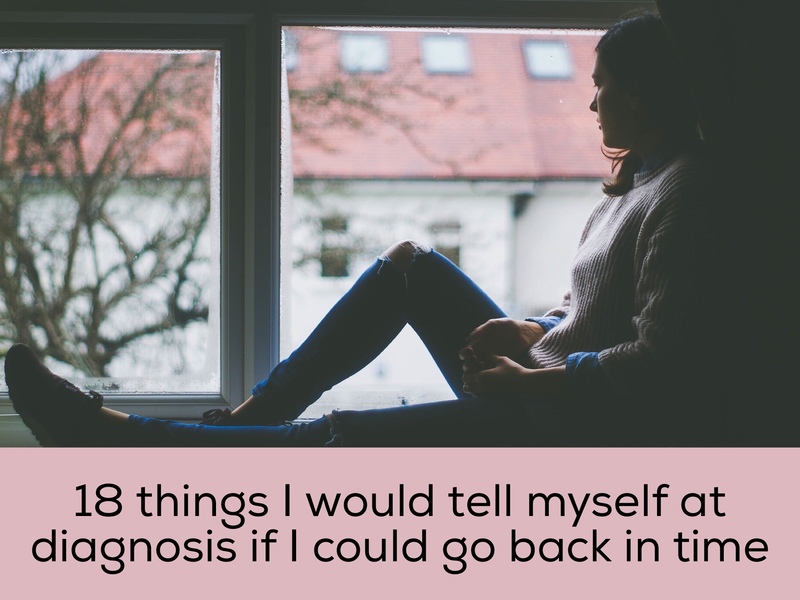 Here are 18 pieces of diabetes advice I would tell myself at diagnosis if I could go back in time. My daughter was diagnosed with type 1 diabetes at the age of three, and as we eclipsed the anniversary of her diagnosis this summer, it was hard to believe it has been ten whole years. 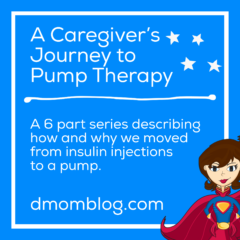 At the five-year anniversary mark, I realized that she had lived more of her life with diabetes than without. 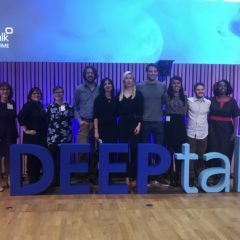 At ten years, life without diabetes is a distant memory. I remember being overwhelmed and maybe even a little numb in those early days and months. I was all business back then and took it one blood sugar, one meal, and one day at a time as we adjusted to our new life with diabetes. I remember feeling a sense of loss, because my daughter’s life would be different than the one we had expected or imagined for her. But having the perspective of a decade, I can appreciate what diabetes has given us. Of course I would take away her diabetes in an instant if I could. Because we travel to see the endocrinologist, we turn appointment days into excursions and mini vacations. We have been to so many museums, zoos, and historical sites that have certainly enriched her life and education. The trips are often just her and I, so it’s bonding time that the two of us might not have had otherwise. We have also both traveled and seen parts of the country that we wouldn’t have otherwise. Last year we were able to attend the Children With Diabetes Friends For Life Conference, and she even had a day at Disney! I always want to make sure my daughter doesn’t miss out on anything because of diabetes, including school parties, so I’ve volunteered to be room parent several years. So many parents aren’t involved in their children’s education, but by frequently being at school I feel that I build stronger relationships with school staff, which helps me advocate for her and her diabetes. Chaperoning field trips, helping at field day, and being in the classroom give us a glimpse into this part of her life. She has also become her own diabetes advocate by raising money and awareness, including being on television, the radio and in the newspaper. We’ll never know if the compassion and caring she shows for others is empathy that has grown through her own diabetes or if it’s just her innate personality. 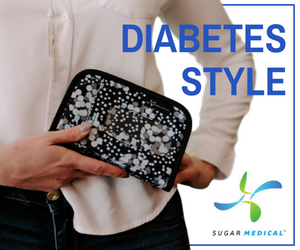 In that first year, we were learning this new language of diabetes, including insulin-to-carb ratios, basal rates, carb factors and blood sugars. 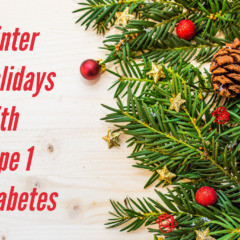 But through sharing my experiences on my own website, D-Mom Blog, and eventually writing the book Kids First, Diabetes Second, I am able to share what I’ve learned with other families who are now where we were ten years ago. In an abstract way, the returns far exceed what I give to others. Let her eat the chocolate pudding in the TV dinner. The A1C is not a judgment of your parenting abilities. 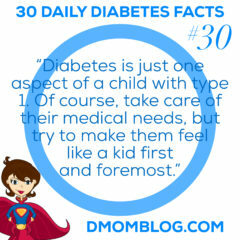 You know your child’s diabetes better than any medical professional could. Seek out playmates and play dates. You don’t have to give each parent a short course in diabetes management, just teach them the basics and give them your phone number. Don’t hesitate to let her do things without you (even if you spend your time at the café down the street white-knuckled and checking your phone for text messages). Letting her have independence is a good thing. 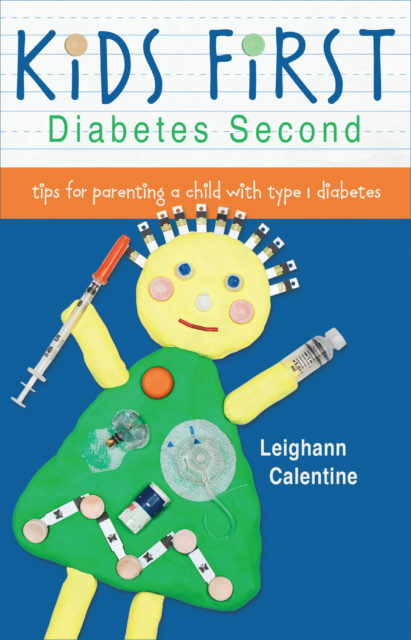 Find other parents of children with diabetes who “get it.” You don’t always need people to fix your problems, but someone saying “I know” goes a long way. She can be whole, even with diabetes. *I never give medical advice. I woudl add one. 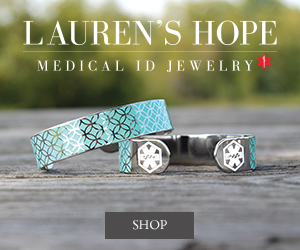 A few high blood sugars is worth working on, one here or there is not a crisis. As you say, relax its sustained highs that matter, not the one day after the birthday party or at the holidays etc.